The current State Industrial Court known as the Industrial Relations Court of South Australia (IR Court) is to be disbanded in the New Year. A new Industrial Court, the South Australian Employment Court (SAE Court), with an expanded jurisdiction will replace the IR Court from 1 July 2017. The SAE Court will retain the jurisdiction to hear workplace safety prosecutions and monetary claims currently dealt with by the IR Court. Due pursuant to a statute such as the Long Service Leave Act. As such the current employment jurisdiction conferred to hear monetary claims does not empower the IR Court to deal with a claim for damages arising from a breach of a contract of employment. 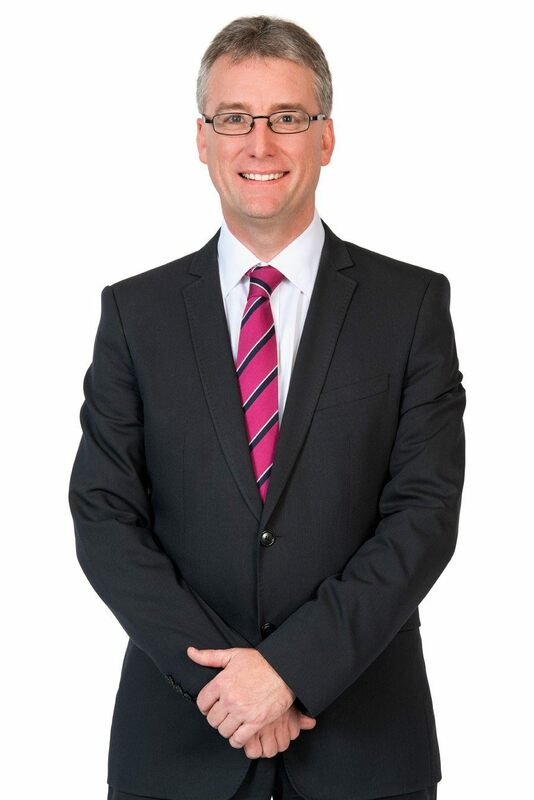 Weatherill’s Labor Government has in a novel development expanded the SAE Court’s employment jurisdiction by providing it with the power to award damages for a breach of a contract of employment which would include a claim for reasonable notice. The expanded jurisdiction will provide the SAE Court with the ability to hear various claims arising from a breach of a contract of employment. An action by an employee or employer for the grant of an injunction or specific performance will also be able to be heard by the SAE Court. The length of time that elapsed between the time when the cause of action in the proceedings arose and the time when the proceedings were commenced. The extent to which there no longer exists mutual confidence in the employment relationship between the employer and the employee. The extent to which there is evidence that compliance with an order for specific performance or an injunction would be impracticable or cause undue hardship, including, in the case of an employer, by taking into account the size of the employer’s undertaking and the circumstances of the particular employment situation. The SAE Court will apply the normal costs provisions under the Magistrates Court or the District Court (depending on the size of the matter) when exercising its powers under this expanded employment jurisdiction dealing with claims arising from a breach of a contract of employment. An expansion of the jurisdiction to enable an employee to commence a claim against their employer for damages for breach of their contract of employment is a significant step. The SAE Court would likely enable managers, senior staff and specialist staff to seek a relatively inexpensive and quick remedy seeking damages for breach of their contract of employment. Our expectation is that the enactment of the proposed changes will mean that the SAE Court will become the preferred Court for such managers and staff to commence claims for breach of their contract of employment, particularly for those in the context of the termination of their employment such as claims for reasonable notice. An expansion of the jurisdiction to enable an action for the grant of an injunction or specific performance would provide all South Australian employees with an effective remedy with respect to an alleged breach of their contract of employment. The action for an injunction or specific performance could be brought with respect to an alleged breach of contract of employment during their employment with their employer. A union or employee might, for instance, commence such an action where an employer seeks to alter or remove an employee benefit that is no longer sustainable. This has been a common practice for employers since the global financial crisis. Of particular concern for employers is that the SAE Court in the exercise of its enhanced employment jurisdiction would in this instance be required to consider the “interests of justice” which it could be anticipated likely mitigates against the employer’s decision to alter or remove an employee benefit that is no longer sustainable into the future. In practice, the expansion of the jurisdiction in this manner could be expected to make it more difficult for an employer to introduce change at its workplace entrenching inflexible work practices. In recent years employers have increasingly brought claims against an employee or former employee for a breach of their contract of employment in State or Federal Courts. The common types of claims brought relate to a failure to comply with confidentiality obligations, intellectual property obligations or post employment restraint of trade obligations. A possible impact of the expanded employment jurisdiction of the SAE Court is that employers seek to use its new powers to grant injunctions or specific performance to provide remedies for these common types of claims. The new SAE Court with its expanded employment jurisdiction could in this manner be utilised as a sword by employers particularly against former employees who fail to comply with their restraint of trade obligations. We will keep you informed of decisions of the SAE Court following the commencement of this new State Industrial Court on 1 July next year. This communication provides general information which is current as at the time of production. The information contained in this communication does not constitute advice and should not be relied upon as such. Professional advice should be sought prior to any action being taken in reliance on any of the information. Should you wish to discuss any matter raised in this article, or what it means for you, your business or your clients' businesses, please feel free to contact us. Describe the matter and we’ll be in touch asap. Key legal developments, firm news and events.